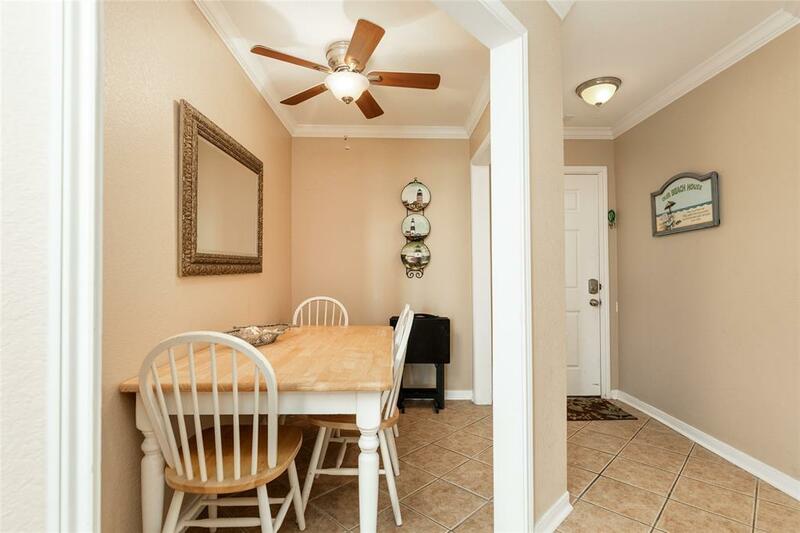 This is 1 of only 4 units in this complex with a double balcony! 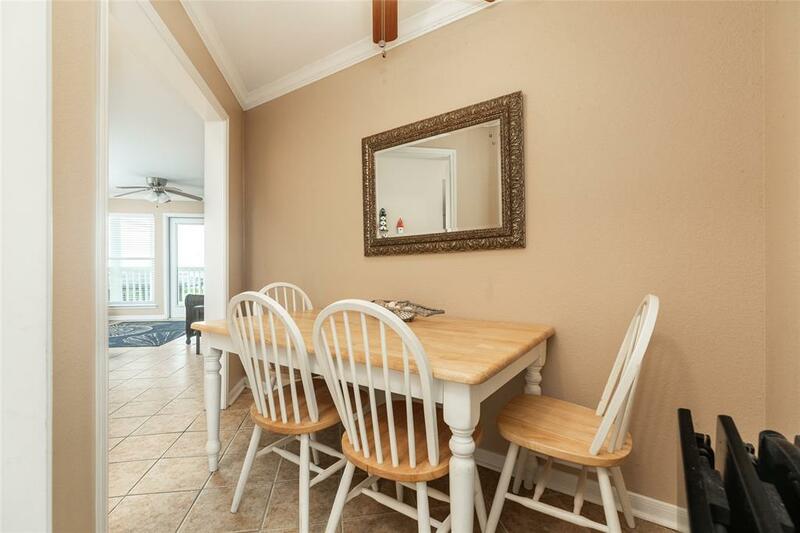 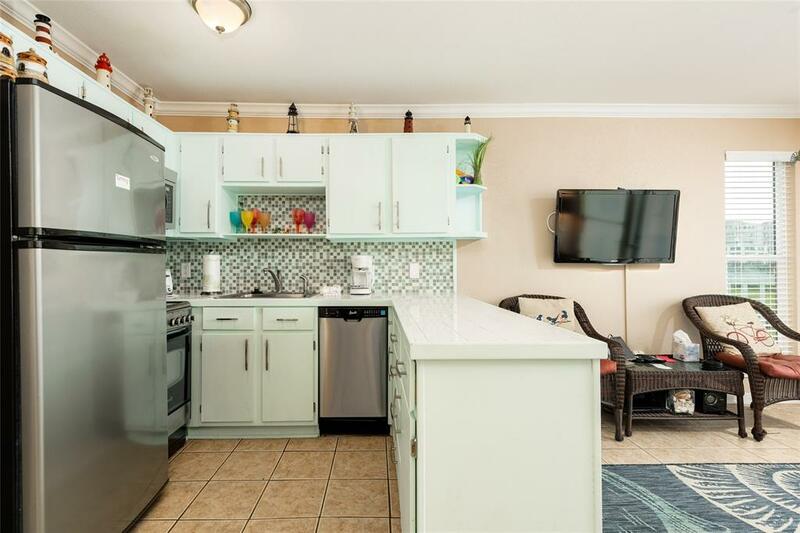 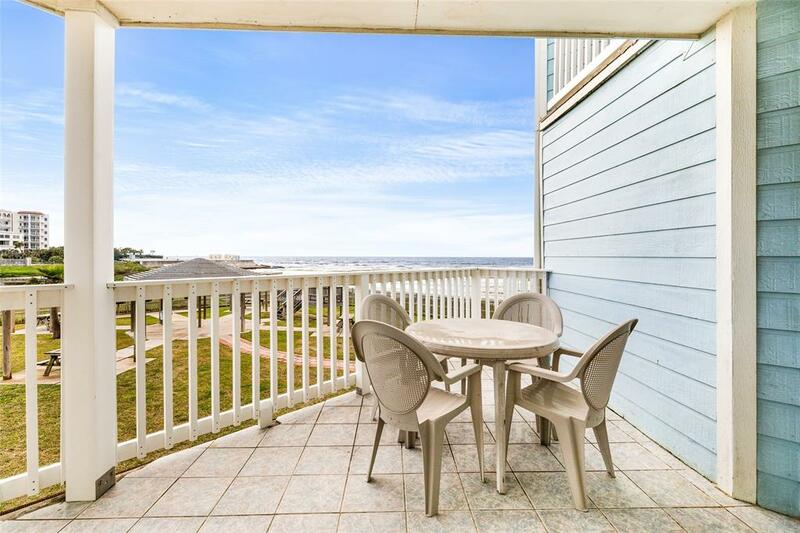 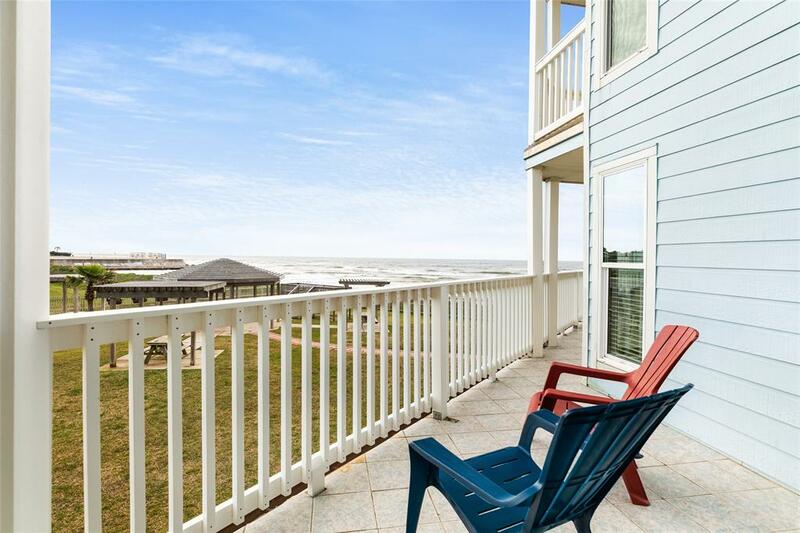 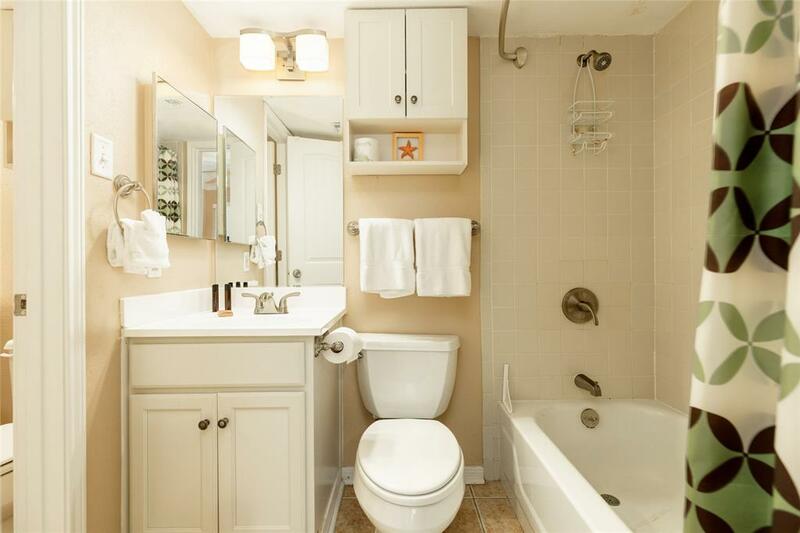 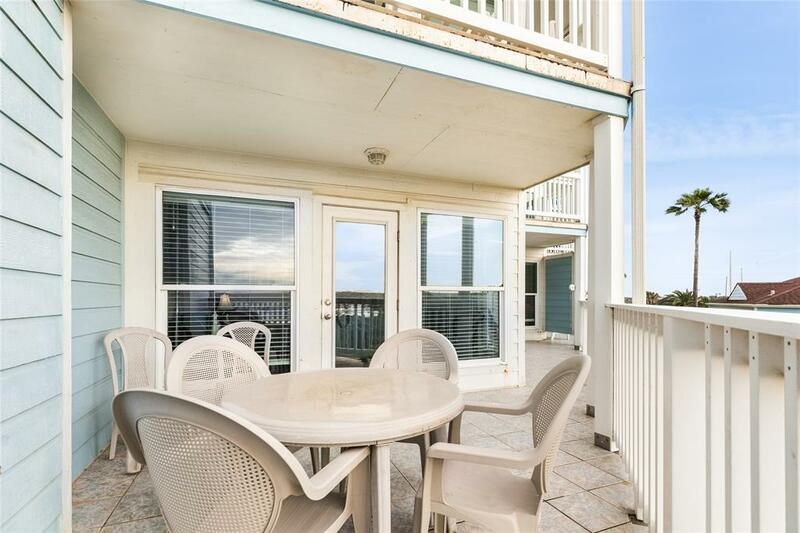 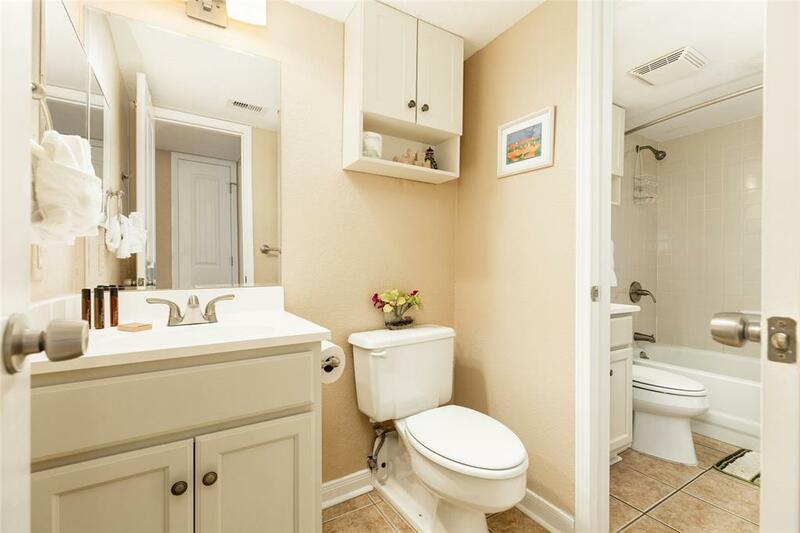 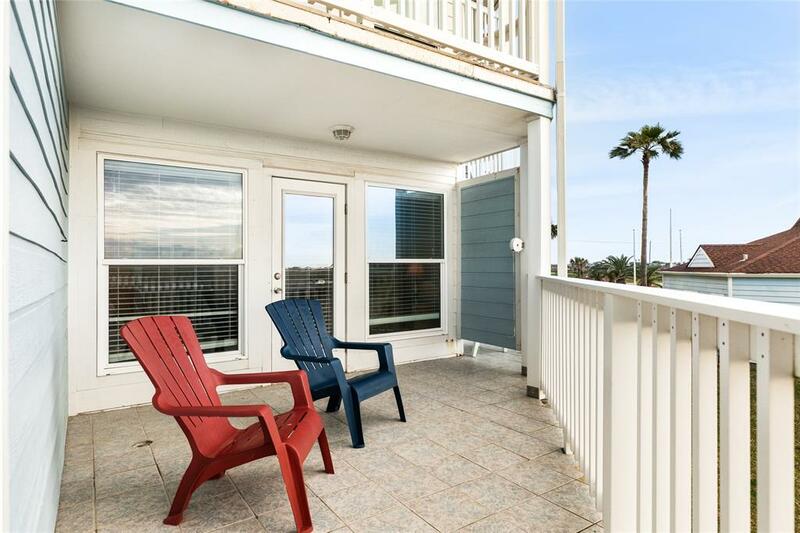 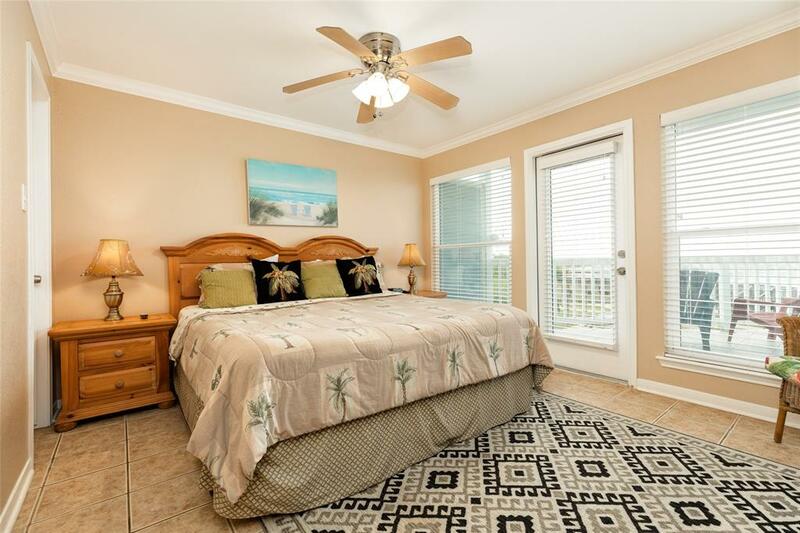 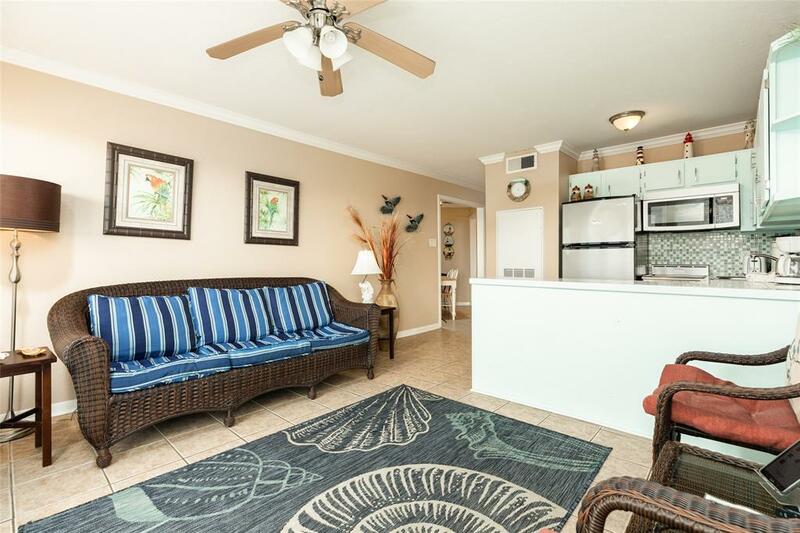 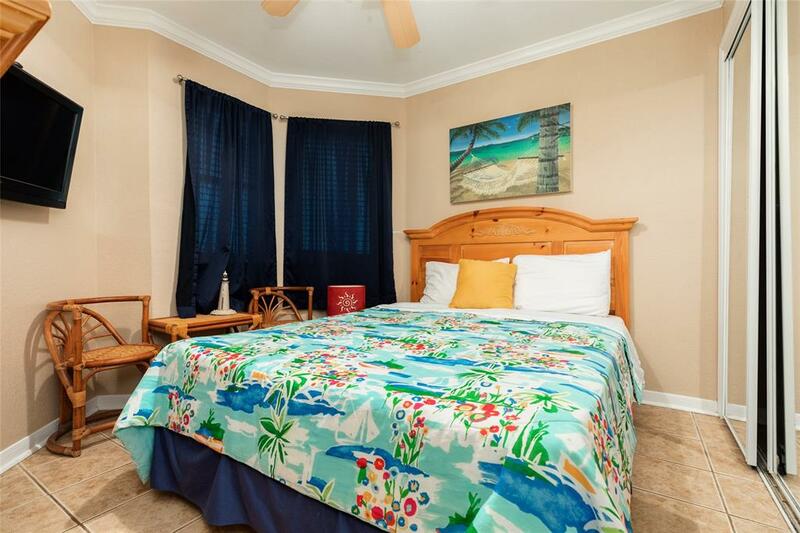 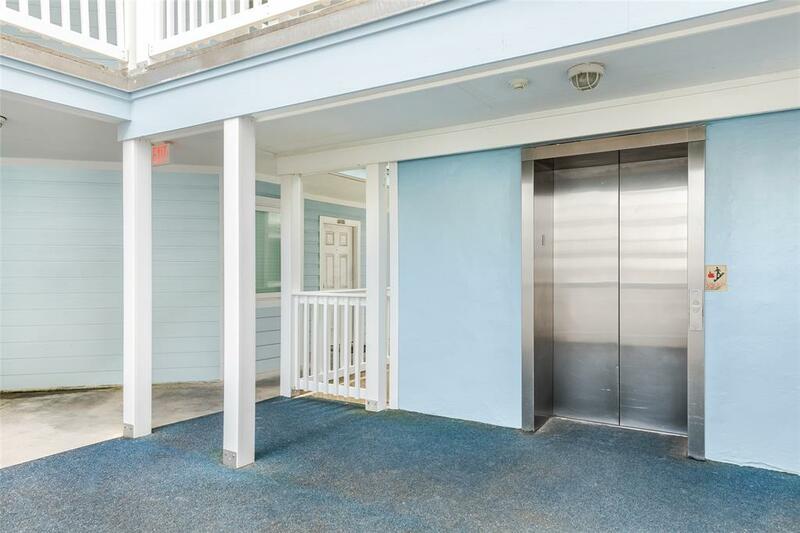 This 2 bedroom condo features a large 170 sq ft balcony off the living room with unobstructed views of the Gulf. 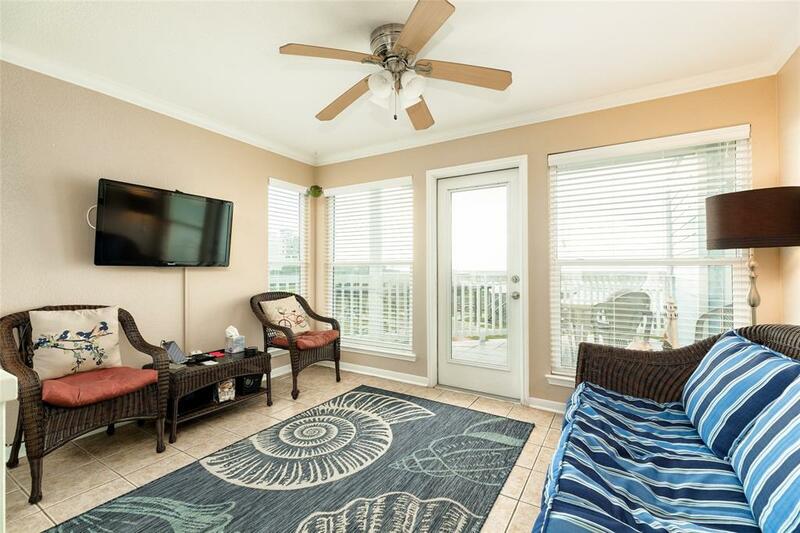 A second balcony of the same size is off the master bedroom, and there is a separate dining area to entertain family and friends. 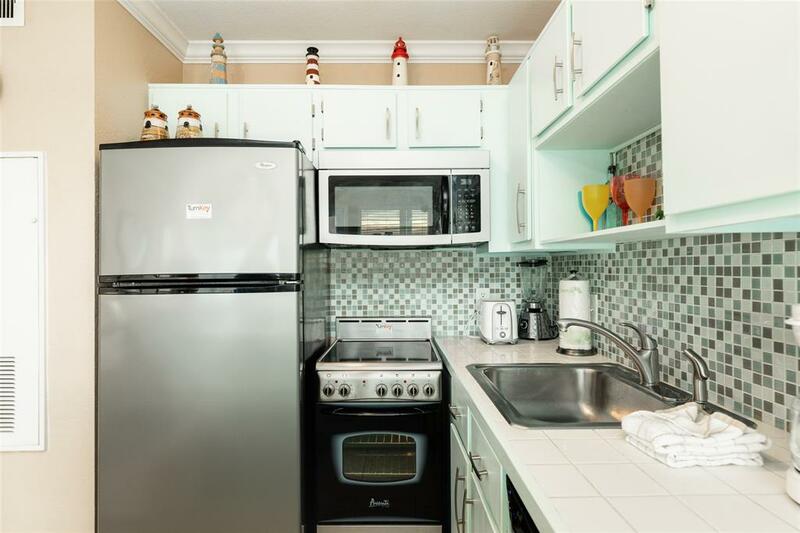 The updated kitchen features a glass mosaic tile back splash and full-size refrigerator. 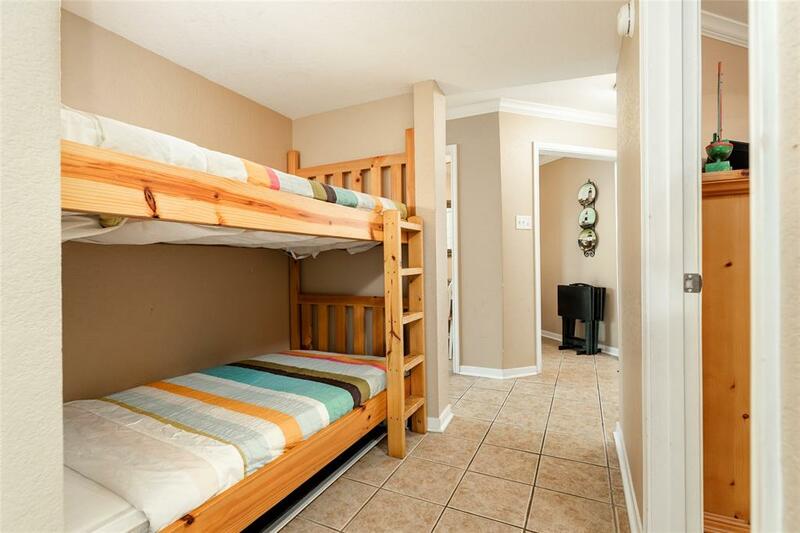 There are 2 large bedrooms plus built-in bunk beds in the hallway leading to the bedrooms. 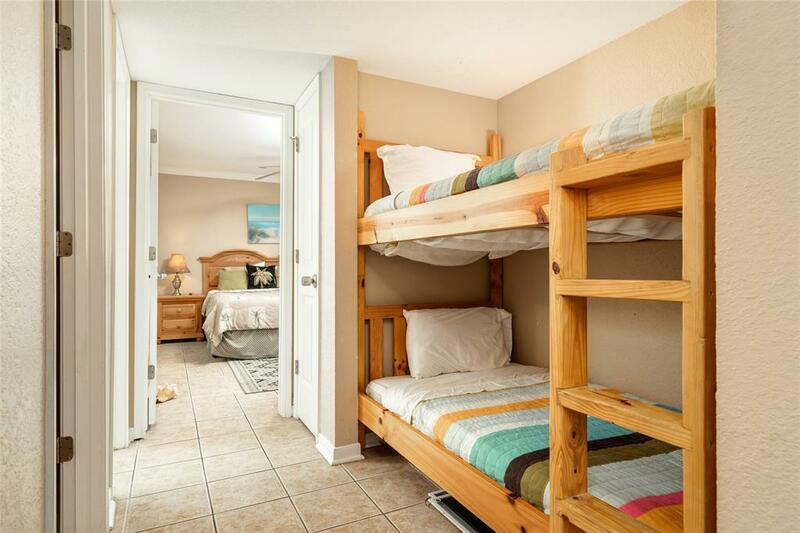 Both bedrooms have ample closet space. 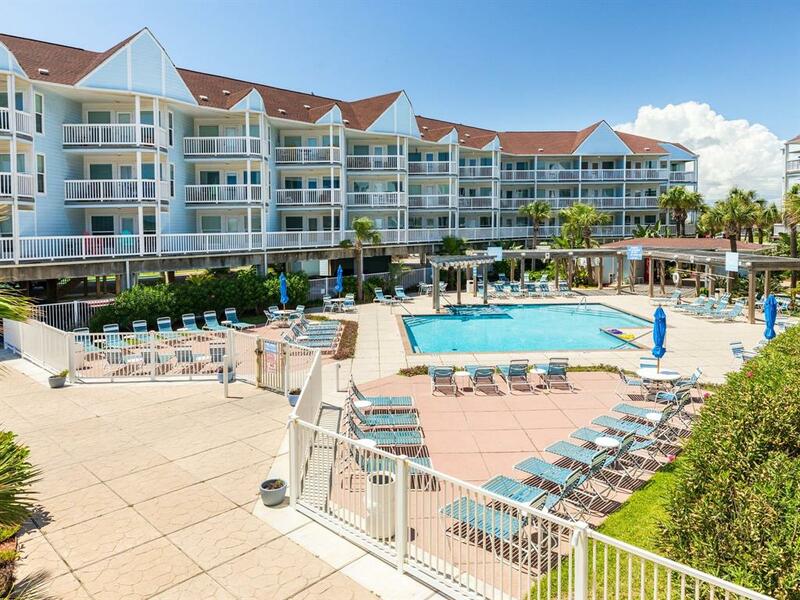 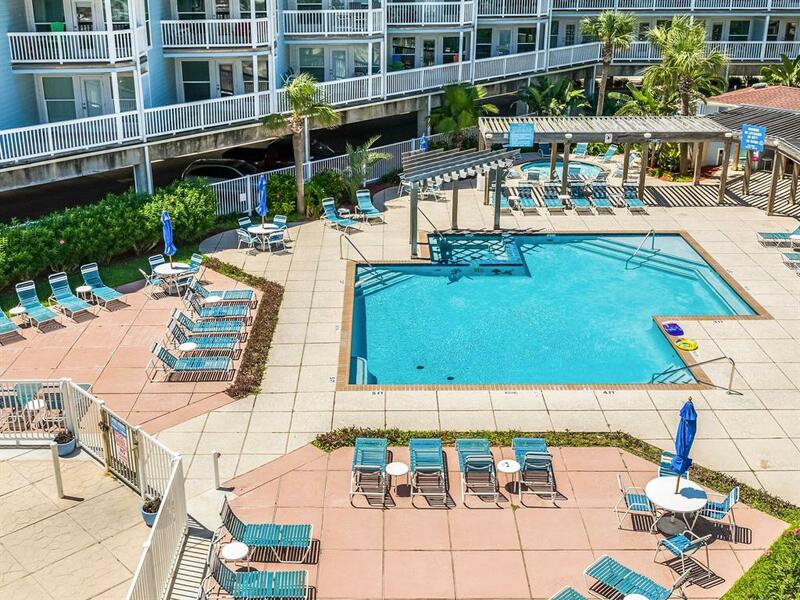 The complex has a private walk-over to the beach, wonderful pool and hot tub, and a grilling area. 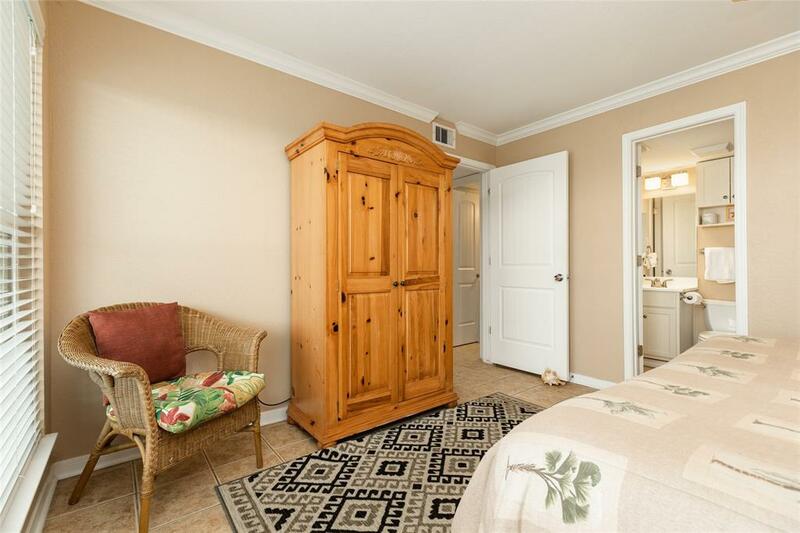 This unit is sold fully furnished. 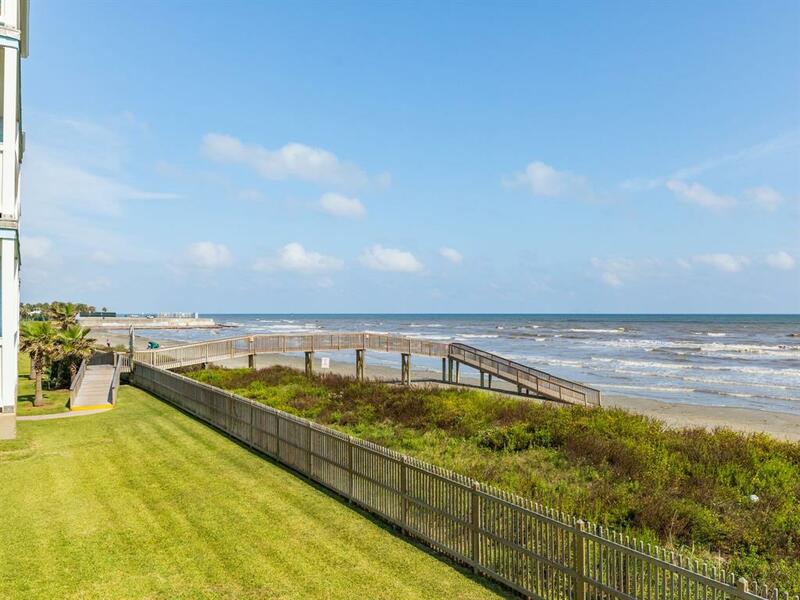 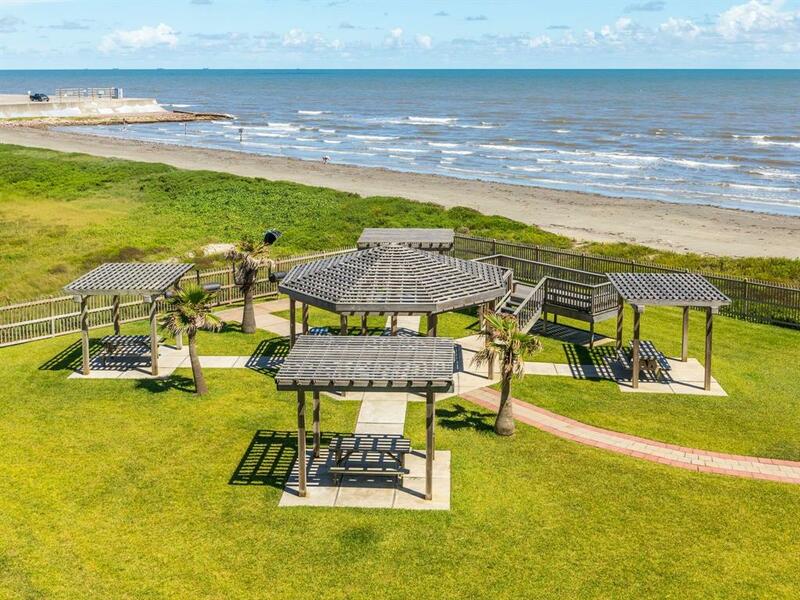 Come see why people love Seascape Condominiums - right on the beach and close to town!